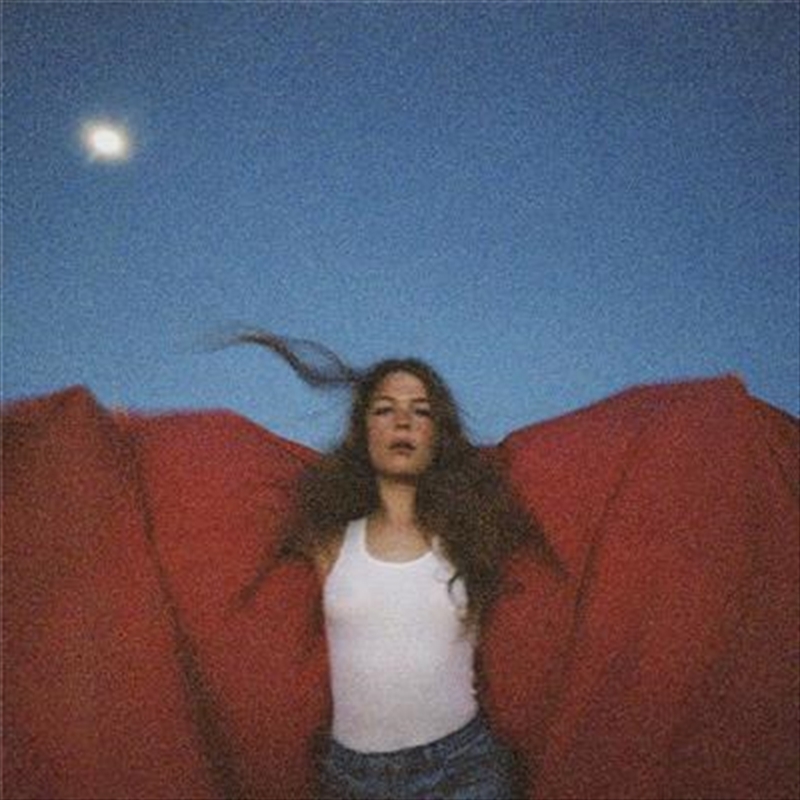 Acclaimed producer/songwriter/performer Maggie Rogers releases her debut album, Heard It In A Past Life. Heard It In A Past Life includes the song that introduced Rogers to the world, “Alaska,” which has accrued over 100 million global combined streams to date. Maggie Rogers grew up in Easton, Maryland. After graduating from NYU’s Tisch School of the Arts, she released her critically acclaimed debut EP, Now That The Light Is Fading. The BBC, Tidal, Google Play, Vevo, Pandora and numerous publications – including Rolling Stone, NYLON, SPIN, Billboard and more – have tipped her as an artist to watch. After Pharrell Williams discovered her at a University mentoring program and publicly endorsed her magical style, Maggie Rogers has been apart of every must watch list. With her singles ‘Alaska’ and ‘Light On’ breaking her through to mainstream media, her debut album has been a very highly anticipated body of work. And ‘Heard It In A Past Life’ does not disappoint one bit. The dreamy twelve track collection is a coming of age by-product of heartbreak, love and self discovery. It takes you on a vulnerable and therapeutic journey through her inner thoughts and reflects on how she's found strength within those insecurities. Every song has this unique groove of pulsating synths that intertwine with her soothing harmonies. Kicking off the record with the playful ‘Give A Little’ she instantly channel her inner HAIM harmonies as she creates a really glistening pop moment. This transitions into the indie-pop highlights ‘Overnight’ and ‘The Knife which will immediately become fan favourites with their memorable hooks and festival vibes. But then she transitions into the smoother deliveries of ‘Alaska’, ‘Light On’ and ‘Past Life’ which are soft, sweet and euphoric. But what I do love about this album is that she does experiment with the many different types of indie-pop and ‘Say It’ offers a RNB influence that will have Kehlani and Ariana Grande jealous. As she heads into the final portion of the album she uplifts the mood again with the vibes ‘On + Off’, ‘Falling Water’ and ‘Burning’ before closing the record perfectly with the therapeutic and reflective ‘Back In My Body’. It just has this wholesome feel that wraps up the reflective journey that this album embodies. From start to finish I couldn't help but be fully captivated by her magical vocals, sooth harmonies and groovy production. It’s a record that deserves to be heard live and will create it’s own unique experience for her live show. Some critics may say it’s not edgy enough, but I say it’s a near perfect indie-pop record.